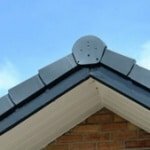 Fascias and soffits not only play a crucial role in protecting your roof, but they also add the finishing touches to your home. 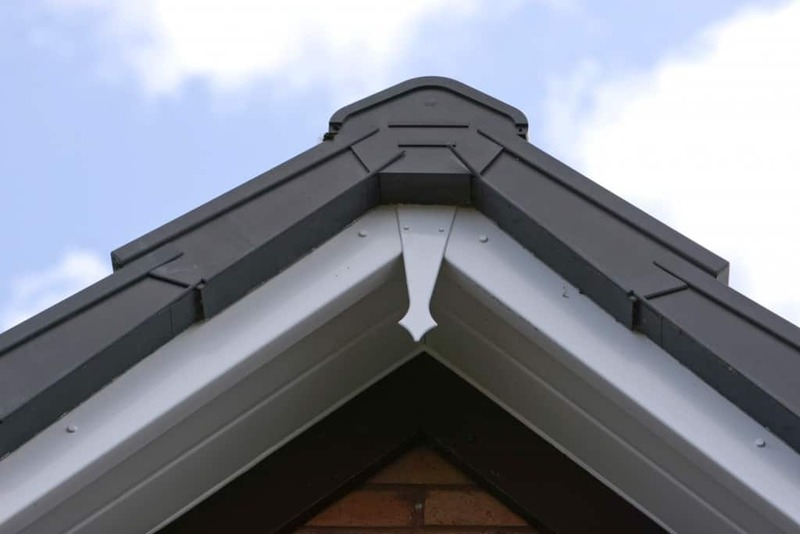 We can rejuvenate your roofline with our low maintenance, durable fascia and soffit products which are available in a range of colours to complement the rest of your home and are colour matched to make for a seamless finish. 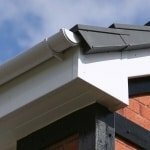 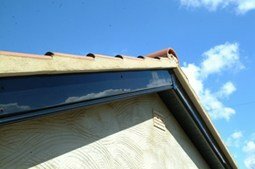 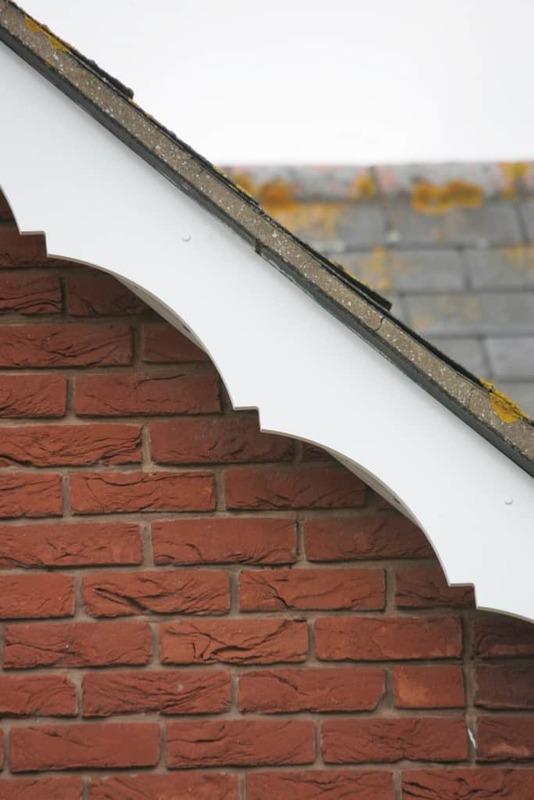 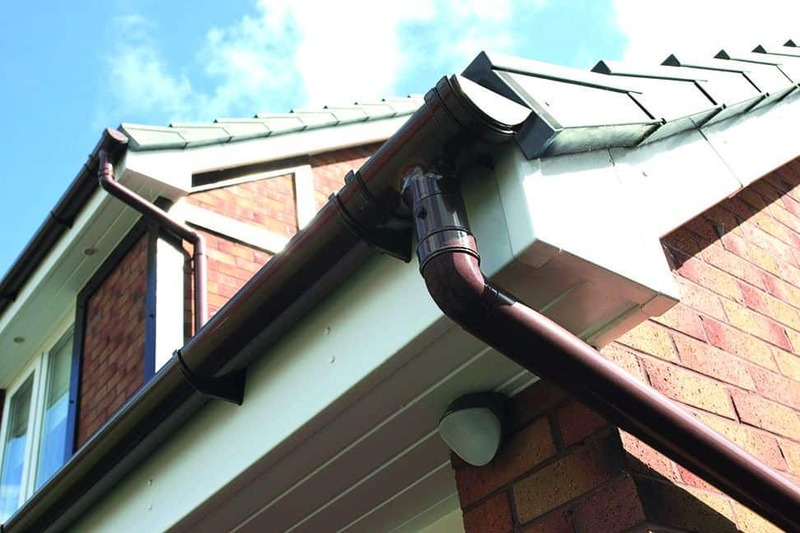 Fascias and soffits are vital for your roofline system to protect your home from rainwater damage, such as damp and potential leaks by ensuring your roof remains dry and protected. 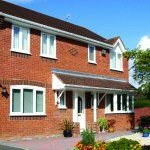 Our fascias and soffits are made from PVCu to give you a low maintenance roof system that is made to withstand the weather and last years to come. 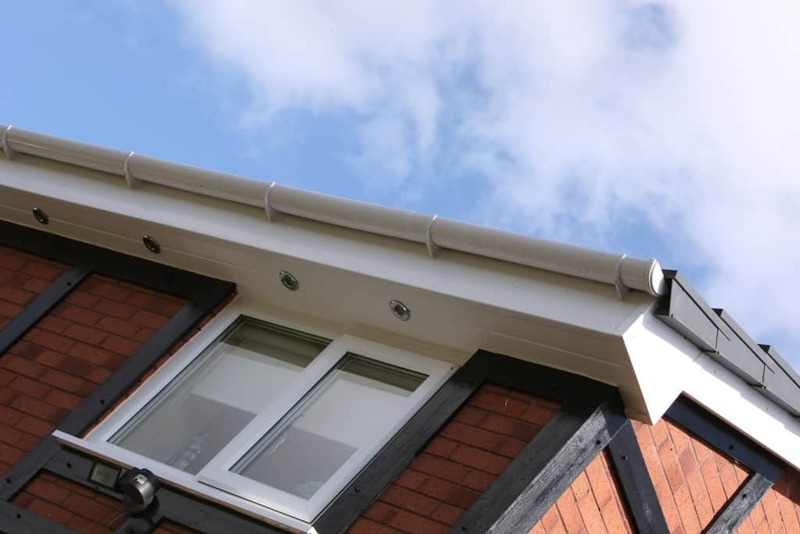 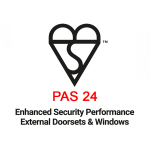 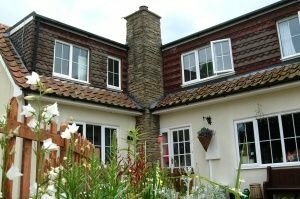 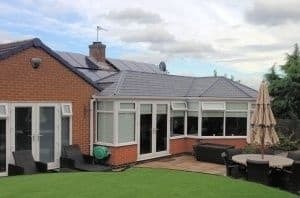 PVCu fascias and soffits are made to endure the worst of the Derbyshire downpours, meaning no more climbing ladders and repainting or treating as your roofline will look newer for longer, without peeling, discolouring, cracking, or warping. 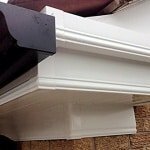 Replacement fascia and soffit boards add the finishing touches and enhance the beauty of your home as well as offering excellent performance. 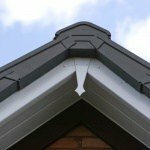 Your roofline ties the style and finish of your home together and needs to be attractive and neat. 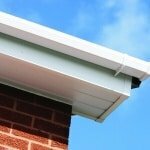 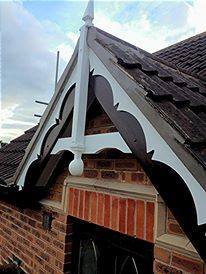 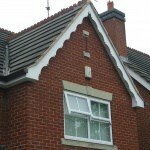 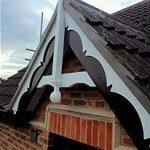 We make sure our fascias and soffits are fitted with precision and expert care to give your property added kerb appeal. 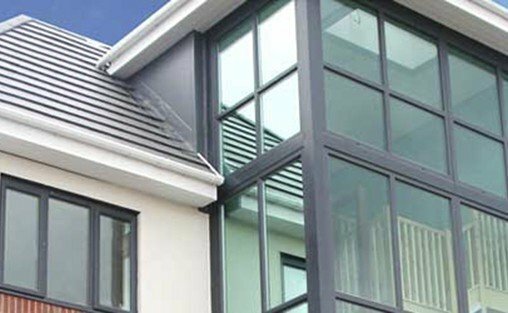 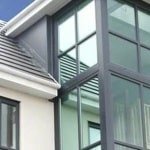 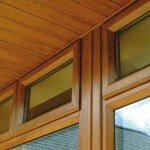 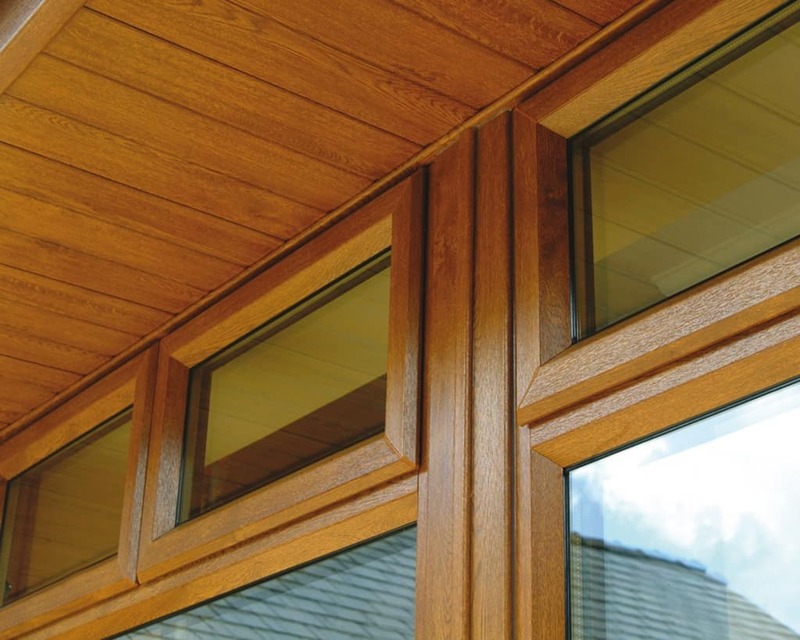 Our fasicas and soffits are available in a range of colours to complement your windows for an effortless match. 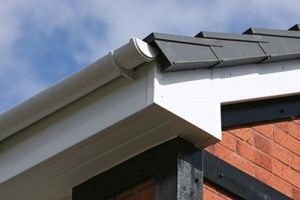 We also use colour matched polypins to seamlessly finish off your fascia and soffit installation. 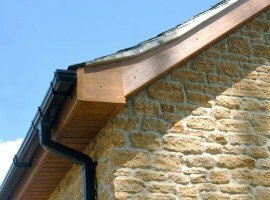 Fascia boards need to be sturdy enough to withstand the weather. 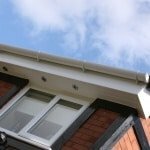 Our PVCu fascia boards are strong enough to allow lots of water to flow through the guttering, perfect for the heavy Derbyshire downpours. 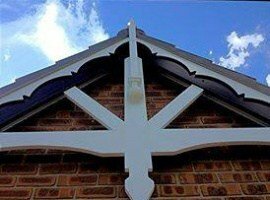 Trade Windows fascia boards offer a beautiful finish to rooflines, protecting the rafters and soffits for a clean and perfect fit. 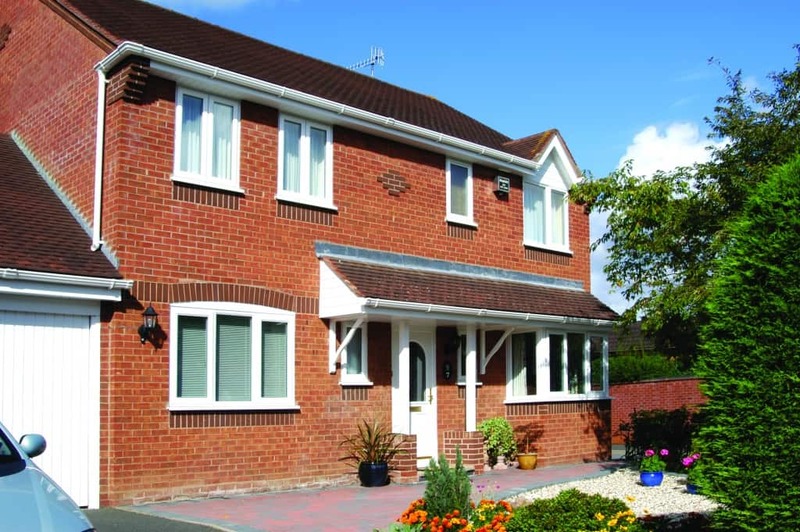 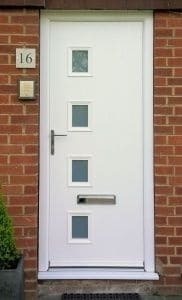 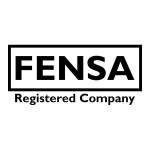 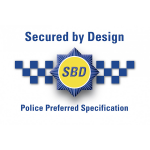 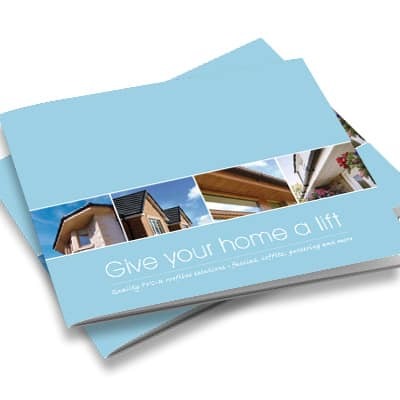 Our fascia boards are available in two styles: flat and ogee. 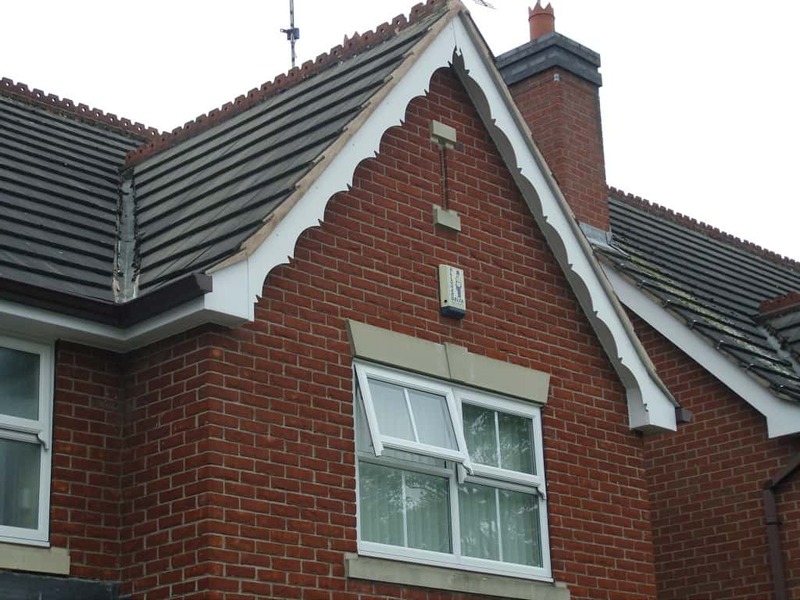 Standard flat fascia boards offer a classic square style, while ogee fascia boards are sculpted to give your home a distinctive and traditional finish. 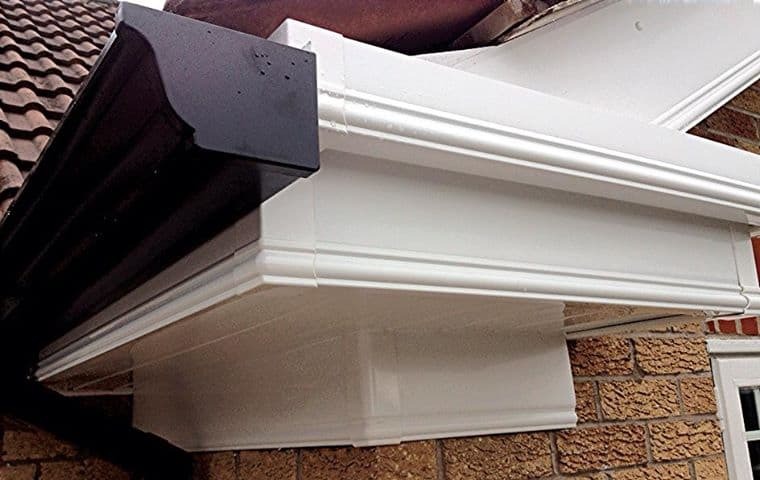 Trade Windows PVCu soffits perfectly complement our fascia boards, fitting underneath them with beauty and ease to give your roofline an attractive and clean edged finish. 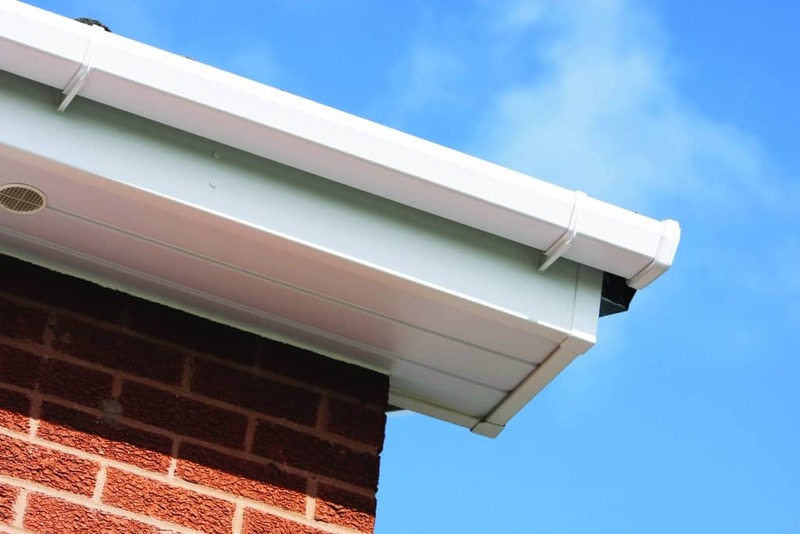 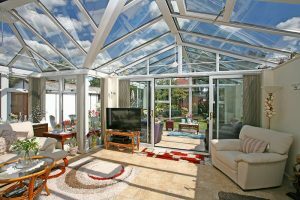 High performing soffits are important for your home as they ensure rain, leaves and insects can’t get into your roof space, as PVCu is strong and sturdy enough to protect your home from whatever the great outdoors holds. 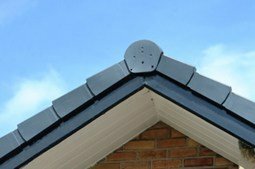 When we fit our new fascias and soffits, we also make sure that your roof is covered and ventilated by installing an eaves tray. 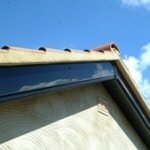 They have an added ventilation to keep your roof condensation free. 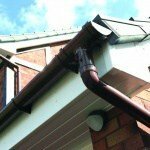 When installing our roofline products, we’ll also check if there’s any asbestos and deal with it. 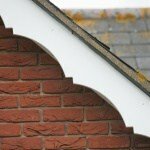 If the roof felt needs tidying up, we will do that too, as well as checking your rafters, and look for loose mortar.